Personalised & Dispatched in 48 hours. Zoe Spry is one of our talented guest designers. 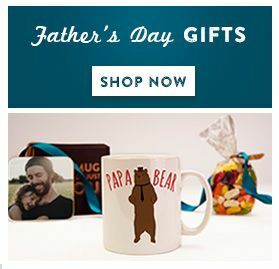 Zoe has designed this fun collection of mugs featuring collages of different characters. 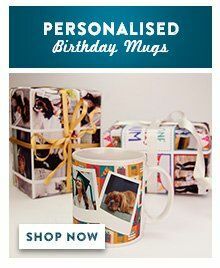 Personalise this mug with your message, a fun gift for birthdays and celebrations. Please check the preview to make sure you are happy with the design. Buy or more for £6.99 each.